Korea can now impose annual trade sanctions of 85 million U.S. dollars on the U.S., that's according to the World Trade Organization ruling on Friday. This comes after Seoul complained the U.S. had not lifted anti-dumping and anti-subsidy tariffs on imported washing machines despite a WTO ruling in 2016, and demanded the right to impose its own sanctions in return. 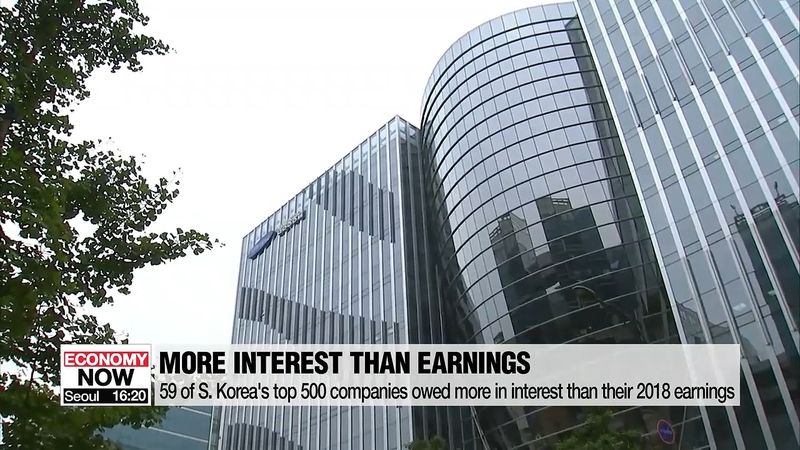 In 2013, the U.S. Commerce Department, prompted by U.S. home appliance maker Whirlpool Corporation, imposed anti-dumping duties of around 10 percent on washers made by Korean companies like Samsung Electronics and LG Electronics. This ruling is separate from U.S. safeguard measures against Korean washers and solar cells imposed in January 2018.